Games make learning to read fun for children. 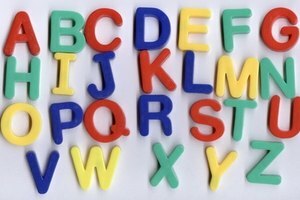 Phonics is the association of letters with the sounds they represent, and learning these associations between sounds and symbols are one of the primary ways children learn how to read. 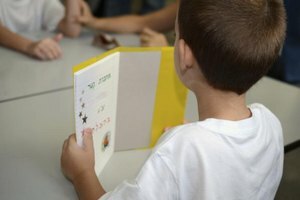 Games that teach phonics often direct students to identify a letter based upon hearing its sound or the sound based upon seeing its corresponding letter. On the chalkboard, draw a picture of an animal or object, or use a projector to project a picture onto a screen. Beside the image, write its corresponding word but leave out one sound. For example, if you've drawn a picture of a cat, you could write "_at." Ask students to supply the missing sound, and not the letter. You can award points to students who answer correctly or have the entire class call out the missing sound in unison. For this game, you will need to have a copy of the alphabet posted. Ask the class to stand. Call out a word, and then ask students to identify the letter or letters that make one of the sounds in the word. For instance, if you call out the word "up," you might ask them which letter makes the "uhh" sound. Ask students to raise their hands. If the student you call on answers correctly, he gets to sit down. If not, someone else gets to try. The game continues until all students are seated. For this game, you'll need at least 26 balloons and a black marker. On the first balloon, draw a picture of a cat, or another common word that contains an "A," such as a hat. Below the cat write a large "A." Arrange the class into a circle. Explain the goal is to keep the balloon from touching the ground. Tap the balloon toward a student, and as you tap, call out "A." Have each student call out "A" as he or she taps it to another student. After a minute or two, or after each student has tapped the balloon, ask your students which sound in the word was made by the letter "A." 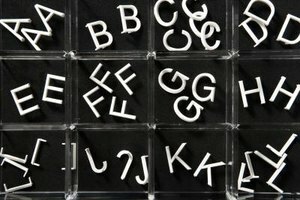 Repeat for each letter letter of the alphabet. Write the letters of the alphabet onto individual slips of paper and place them in a hat. Arrange the class into a circle. While you play some music, have students pass the hat around the circle in one direction while, at the same time, they pass around a ball in the opposite direction. Whenever you stop the music, the student holding the hat withdraws a slip and calls out one possible sound of the letter on the slip. The student holding the ball must try and guess that letter. Cascio, Christopher. 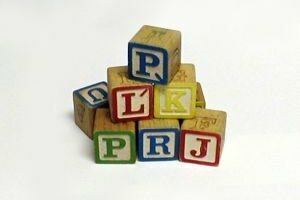 "Fun Games to Teach Letters & Phonics." 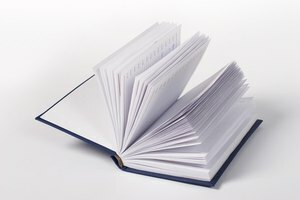 Synonym, https://classroom.synonym.com/fun-games-teach-letters-phonics-27464.html. 26 September 2017.